As you came along I suppose you stubled accross the same issue as me, didn't you? As far as I'm concerned, I can only tell that this issue rises when netbooting Debian-Installer through PXE/TFTP in combination with a preseed.cfg file, while the latter one being downloaded from a HTTP web-server. 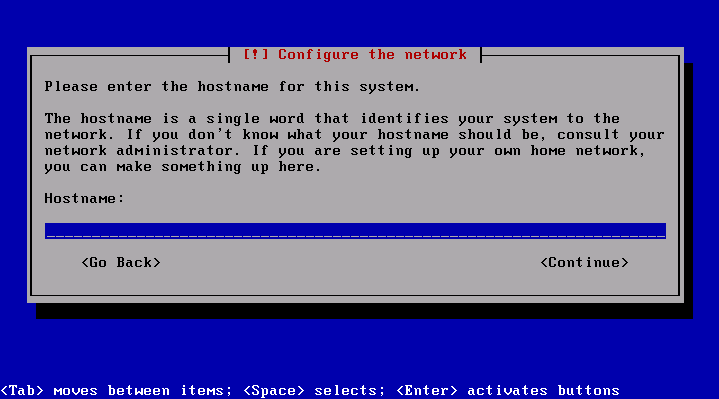 I want to netboot Debian-Installer (the Debian "netinst" image) through PXE/TFTP. 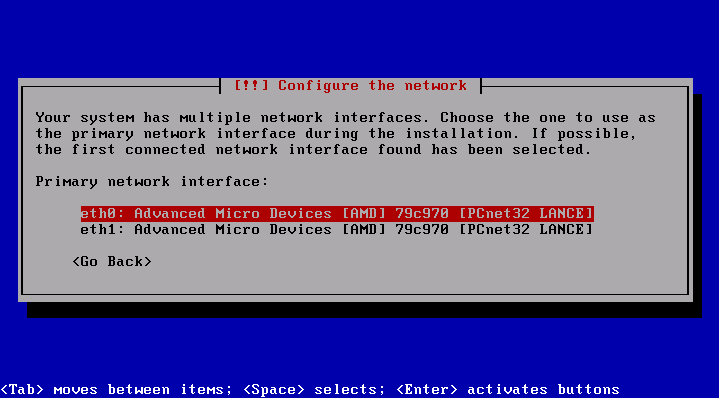 This article won't dig into the details of setting up the required boot environment and it's particular configuration. I assume you have all of that in place already. Now to the question, what causes this behaviour. Essentially this is sort of a chicken-and-egg problem within Debian-Installer. Due to it's internal architecture, the installer consists of multiple parts as lined out in the Debian-Installer internals documentation, which take care about the various stages. First we have the debian-installer-startup and debian-installer binaries, which care about all the init stuff. Second we have the main-menu component, which does all the questioning and installation using the underlying debconf framework. Well, so far so good. debian-installer will take care about a preliminary network setup so it can actually download the preseed.cfg file and will launch menu-menu afterwards. If will however only do so AFTER questioning for system locale, keyboard and basic network settings - just at a stage, where it simply didn't (and in fact couldn't) download the preseed.cfg file. So, here's the chicken: We want to get rid of the questioning by using a preseed.cfg, which cannot be download before answering some initial questions. Here's the egg: To get rid of the questioning, we need the help of a preseed.cfg. Well, there's of course the possibility, to include the preseed.cfg to the initrd image. This imposes however a problem, as it may harden upgrades and especially automatic installation with different configurations. This would indeed cause debian-installer to not prompt for the initial settings, continue with the network initialization, download the preseed.cfg and proceed to main-menu, which would then use the downloaded preseed configuration. So, you're here reading this. Maybe just because you slipped this little information in the official documentation? An important difference between the preseeding methods is the point at which the preconfiguration file is loaded and processed. For initrd preseeding this is right at the start of the installation, before the first question is even asked. For file preseeding this is after the CD or CD image has been loaded. 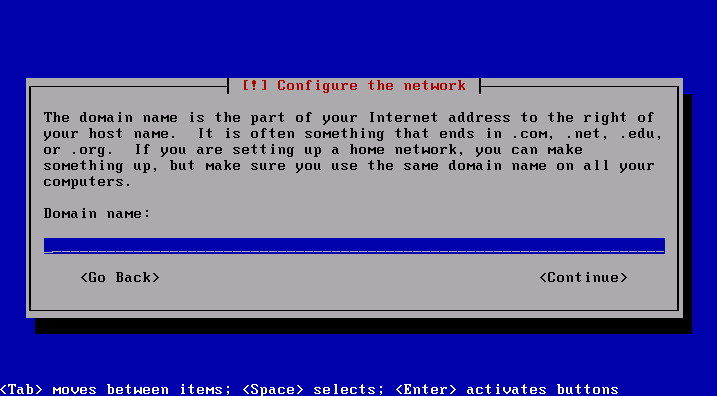 For network preseeding it is only after the network has been configured. Obviously, any questions that have been processed before the preconfiguration file is loaded cannot be preseeded (this will include questions that are only displayed at medium or low priority, like the first hardware detection run). Section B.2.2, “Using boot parameters to preseed questions” offers a way to avoid these questions being asked.